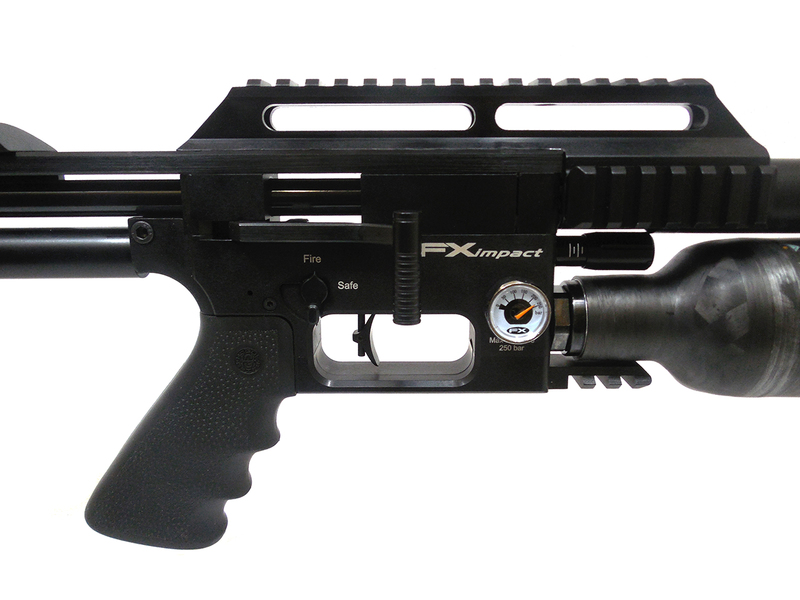 Airgun innovation requires skill and intelligence with the ability to see in three dimensions with the minds eye. 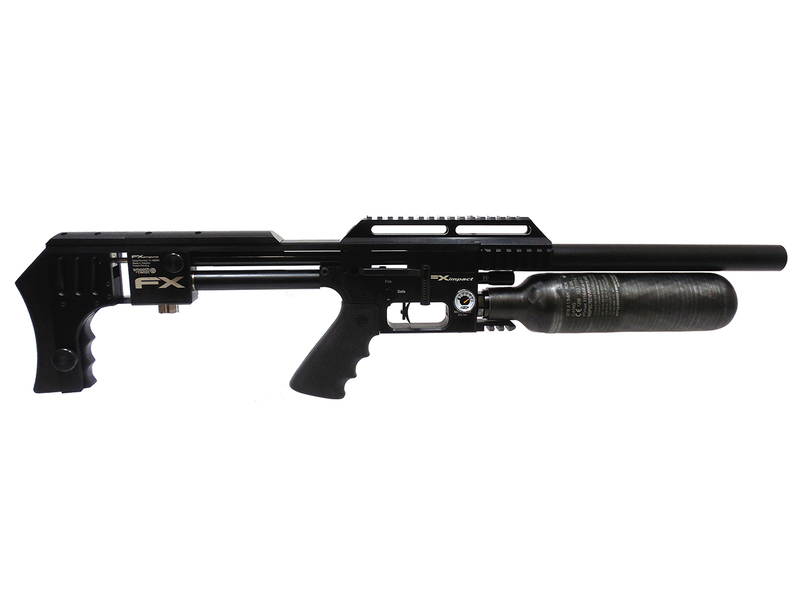 Altering a stock or changing the air cylinder or barrel length does not meet the definition of innovative. 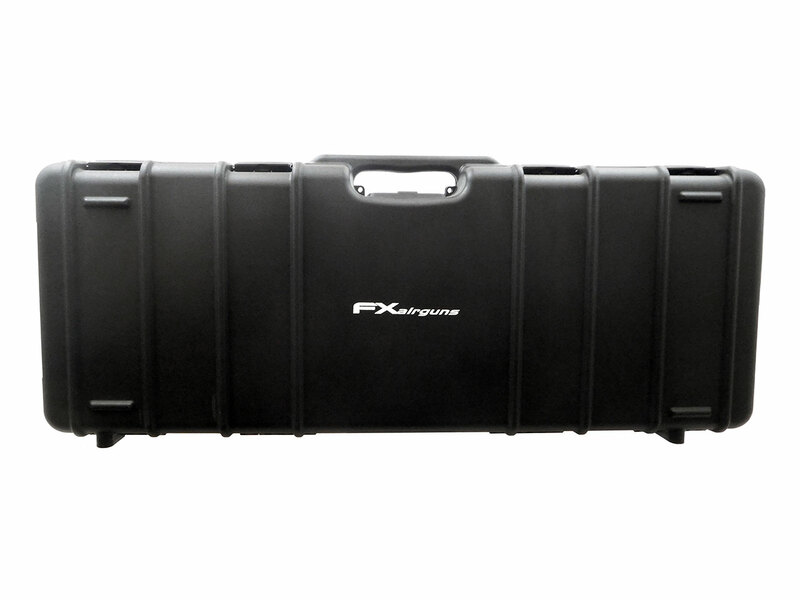 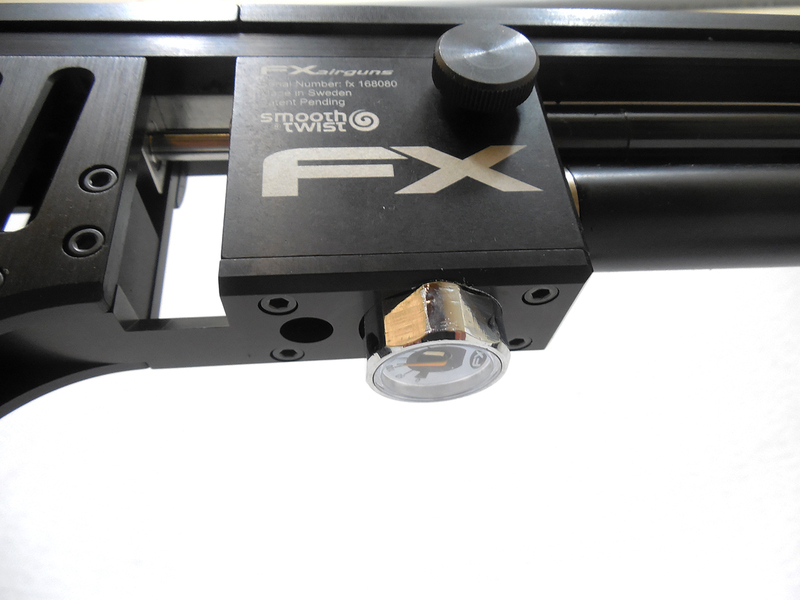 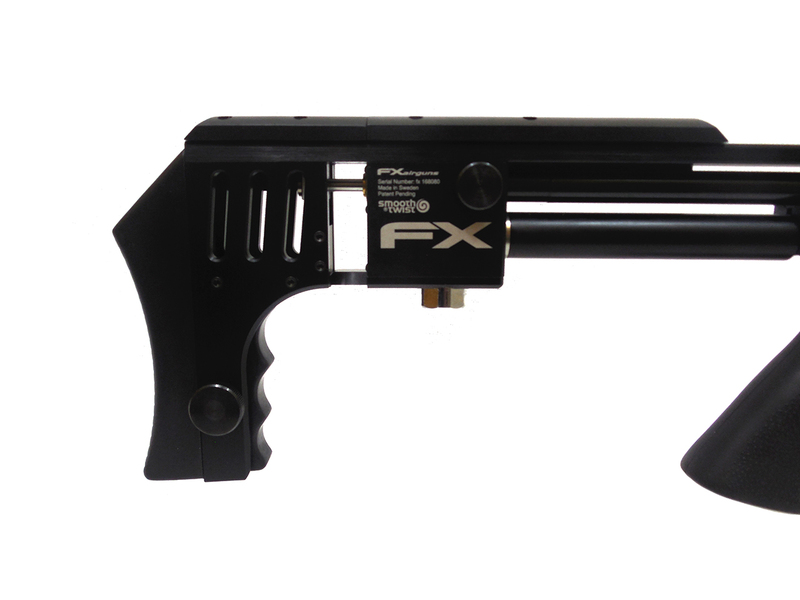 The design team at FX Airguns is lead by some of the most forward thinking minds in the industry with cutting edge technology always applied. 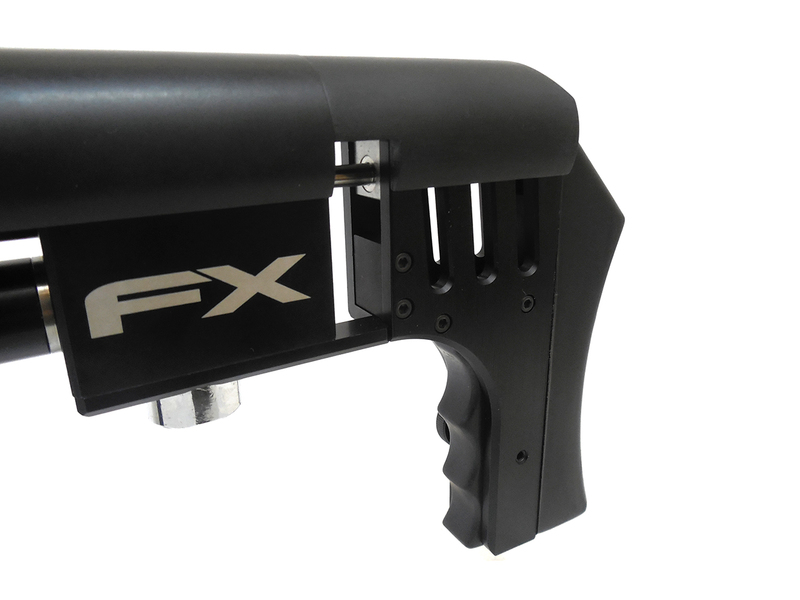 Enter the new, feature rich FX Impact air rifle. 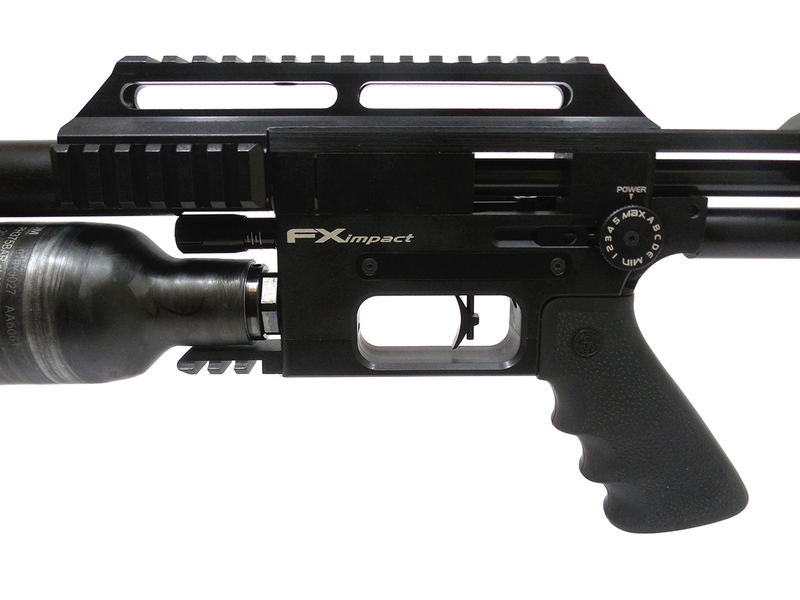 Do not let the tactical design fool you. 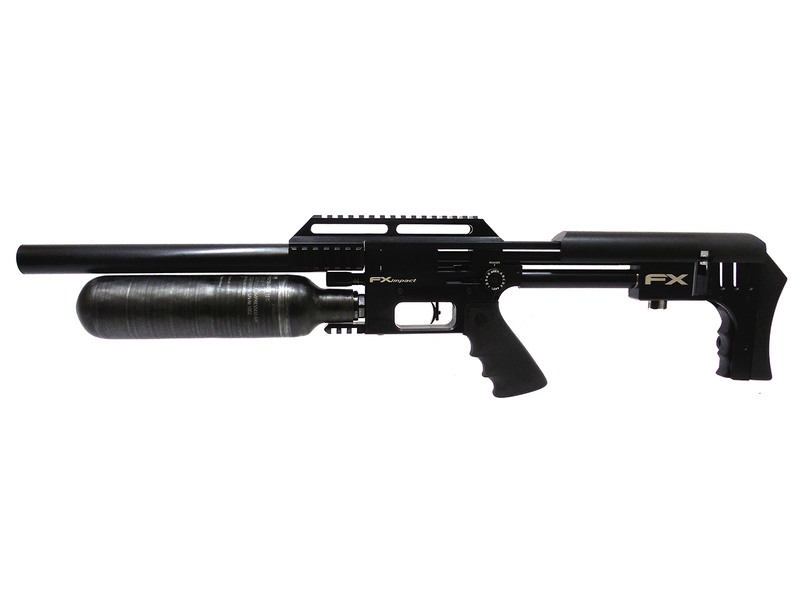 This all-in-one air rifle has been engineered to satisfy the most demanding airgun shooter with performance features. 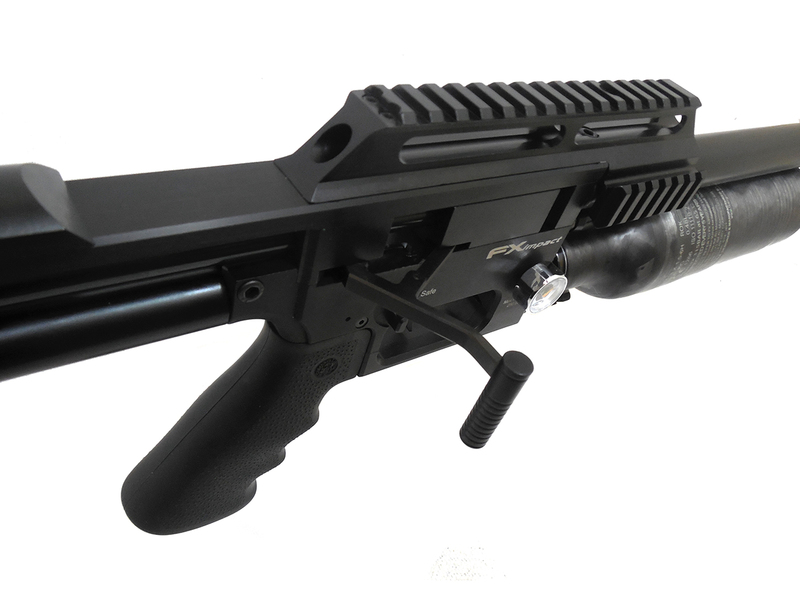 The bullpup action has a unique match grade trigger system that does not rely on connection rods or linkages. 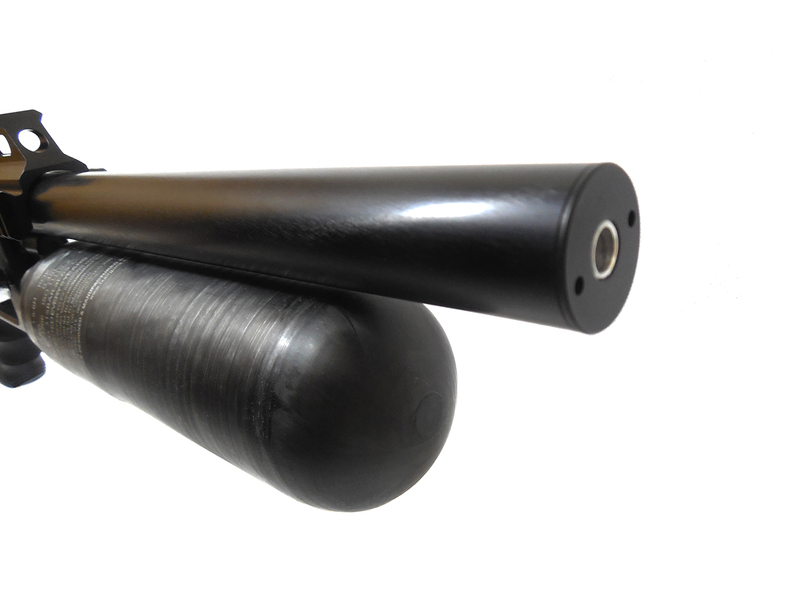 The breech and barrel assembly incorporates a quick change system that allows for any of the four calibers (.177, .22 .25 or .30) to be used.